Collagen is a natural protein that provides structural support. It is found throughout the body. In the skin, collagen provides texture, resiliency and shape. When a physician injects small amounts of collagen material directly into areas where the body’s own collagen has been weakened. Depressions in skin can be raised to the level of the surrounding skin. 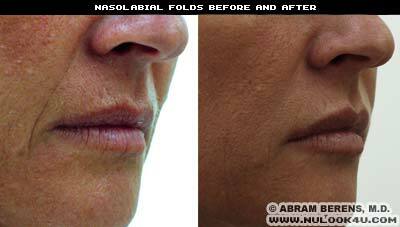 Thus, lines and scars can be minimized, texture is improved and the skin has a softer and more even tone. Dr. Berens can test your skin and take a medical history to see if you are an appropriate candidate for treatment. 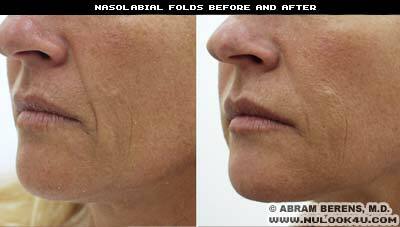 For most people, Collagen Replacement Therapy is a safe, convenient, and immediate way to treat lines and wrinkles.